This Monday we're all in for a Real Treat! What does this mean?! What should I do?! Watch Supergirl on Monday Night, with an open mind and good heart. Enjoy It! and Watch the newest episode of The Flash! Right after the Flash ends, rewatch Supergirl's Episode! I think of all the Sneak Peeks that came out, This One is my favorite! Why is Barry in Cat's office? 'shut up, shut up, shut up...' and Barry says, "Right, talking is bad." Then Cat names the Flash, the Blur. 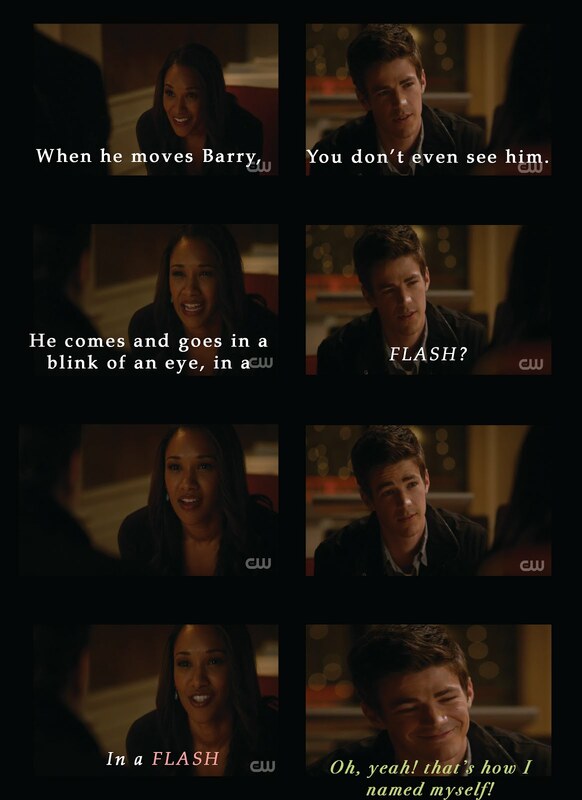 Barry's like NO! And Jimmy's like Hahaha, I'm so on Team Cat this week! Siobhan and LiveWire Meet. I like their chemistry. but I enjoyed it and LiveWire's sarcastic tongue is perfect! including a clip where Supergirl strips her clothes off and throws them at Barry.